Hal lets us in on the secret life of a star called Izar. Movie stars have been known to lead secret lives. This week on Looking Up Hal divulges the secret of a star called Izar. 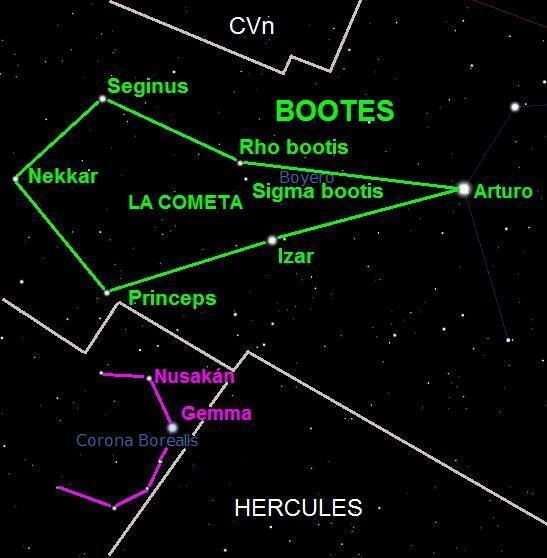 There is an interesting star, or rather two stars, up in the Colorado night sky that is, or are, very cool, and by that, I mean hot, the nifty star Izar, in the constellation of Bootes. Just up and to the left of the much brighter and much more famous Arcturus, Izar is the second brightest star in the constellation. It’s about 250 ly or so away, and it hides a secret! It’s actually a double star! And these two stars are not too neighborly. The orbit each other at a distance of four times the Sun-Pluto distance! Since they were discovered, they’ve only made it a little way around in their orbits that will take over 1000 years. That’s really far out. 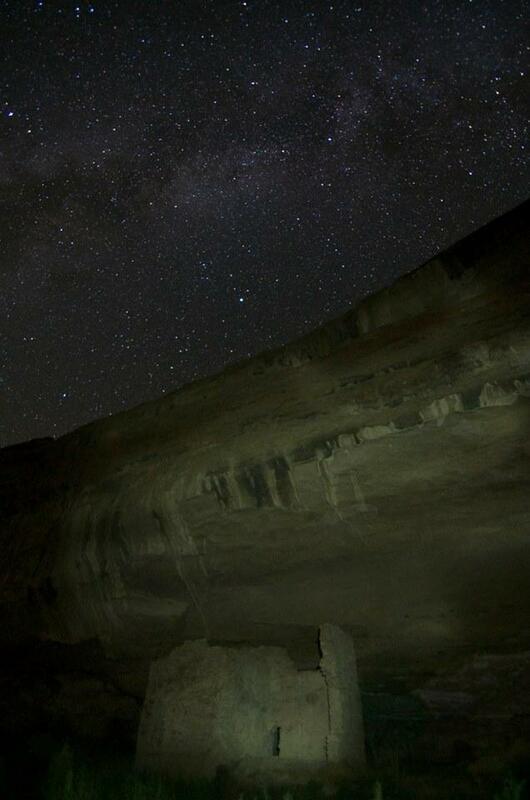 These stars are also babies, at only about 300 million years old. And they are not well behaved at all. 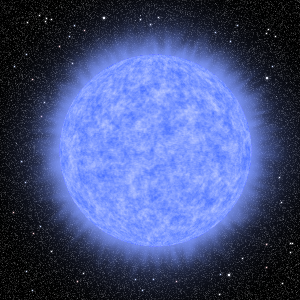 The smaller star of the pair is about 27 times brighter than our Sun, while the big brother star is over 400 times brighter. Wow, that’s bright. So bright, in fact, that it has already gobbled up all its hydrogen fuel, in just 300 million years, and is now fusing helium. This isn’t going to end well. Compare that to our Sun, which has been sipping its hydrogen fuel for the past 4.5 billion years or so and has billions of years of fuel left. Both Izar stars are doomed to an early death. The big one is already on its way, and in a billion years or so, the little one will also go dim. Ishtar may have been a lousy movie, but Izar is a great star, so take a look, and be glad you haven’t run out of fuel! If you’d like to take a closer look at Izar or any of the other wonderful and amazing things in the sky, please visit csastro.org for a link to information on our monthly meetings and our free public star parties. We head south of the Colorado border with guest host Bruce Bookout for this month's archeo-astronomy subject - Chaco Canyon. The earliest inhabitants of this region were skywatchers of immense sophistication. Down just below the southern Colorado border is a major center of culture for the ancient Pueblo Peoples. It is focused in the Chaco Culture National Historical Park in northern New Mexico. The Chaco Canyon area contains the most sweeping collection of ancient ruins in the Southwest. This week on Looking Up we learn about a rising star in the east that is a harbinger of spring and summer weather. We are only a couple days away from the beginning of Spring, at least astronomically speaking. 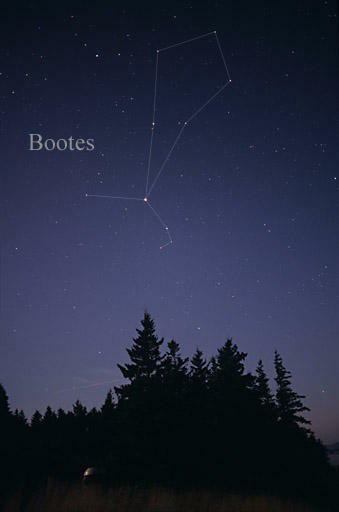 And for astronomers, one of the stars we look for as a sign that warmer days are ahead is the brilliant Arcturus, the brightest star in the roughly kite-shaped constellation of Bootes. 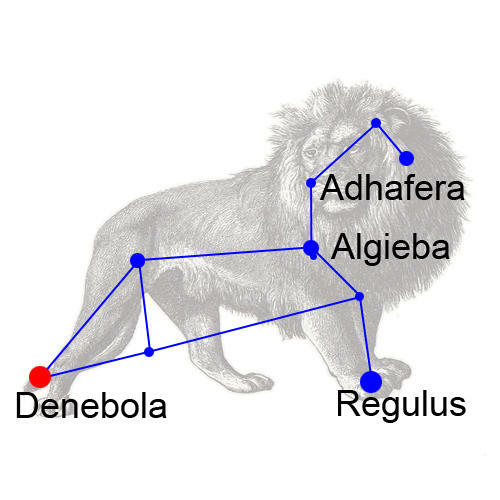 One of my favorite constellations, Leo the Lion, is back in our night sky.